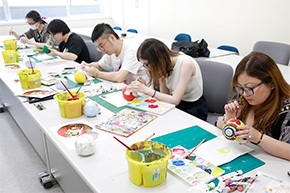 College Preparatory Course at Yokohama Design College (YDC) consists of a 2-year course and 1-year course, which start in April, as well as a 1.5-year course which starts in October. 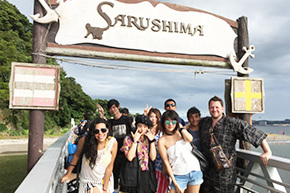 Selecting the course that suits you is essential to master the Japanese language. 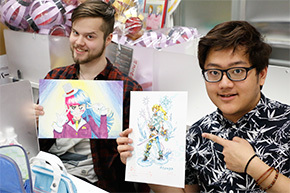 Are you interested in going on to school in Japan? 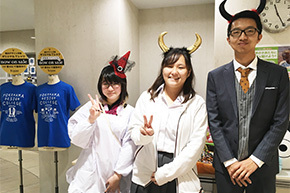 Would you like to work in Japan or a Japanese company in your country? Let’s make your dream come true by taking your time and taking steady steps to improve your Japanese language skills! 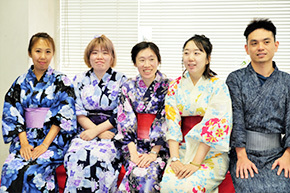 Classes on Kanji are provided every day for this group. 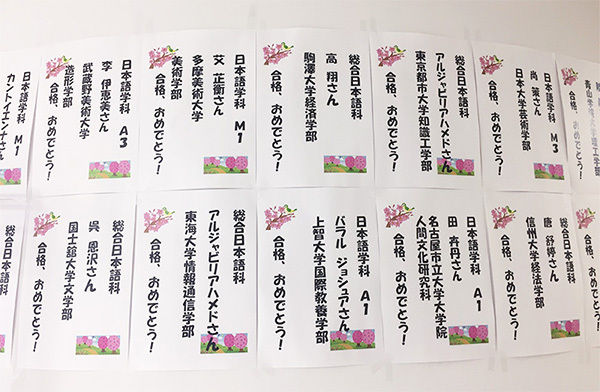 As an introduction to Kanji for this group, we also use the silent way approach and the association method to teach Japanese syllabary. Catch-up and remedial classes using English as a secondary language are also provided as needed. To apply knowledge through the top-down teaching. Also to train students, mainly through activities, to learn independently starting at the basic/elementary level. To serve as a transition to the pre-advanced level. We offer a variety of classes, free of charge, to help you take the next step and accomplish your goals. We offer tailored classes to help students get high scores at EJU. 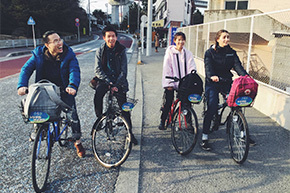 We have classes on Japan and the World and Mathematics I for students interested in liberal arts; and Physics, Chemistry, Biology, and Mathematics II for those interested in science. 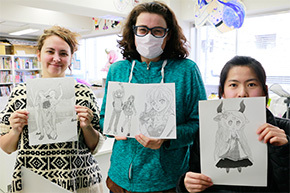 You can receive guidance from design and art teachers. 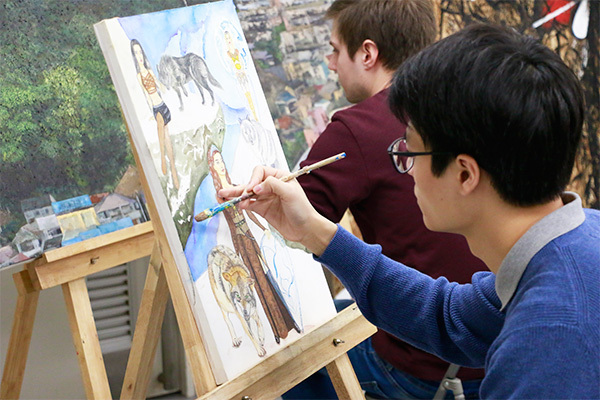 In particular, for those of you interested in going to an art university, we teach such subjects as drawing, production, preparation of a portfolio, oil painting, character animation, short essays, and interviewing skills. For those of you interested in going to a graduate program, we also offer guidance on the preparation of a research proposal. 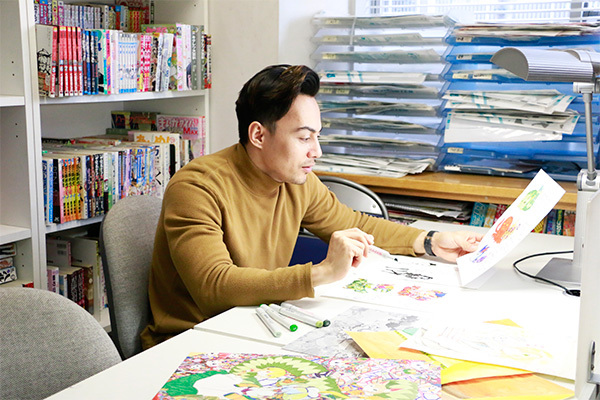 Since Yokohama Design College also has Manga Department, you can experience the real classes on manga. 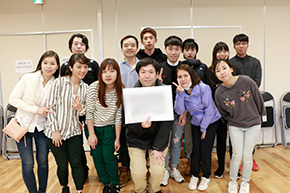 Our students from around the world have given beautiful speeches in Japanese they had learned at a number of contests, winning prizes including the First Prize (Foreign Minister's Award) at the International Speech Contest in Japanese, which is broadcast by NHK. 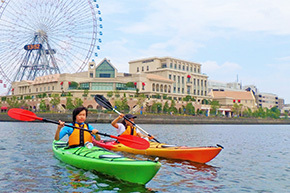 National and public universities: The University of Tokyo, Yokohama National University, Hitotsubashi University, Tokyo Institute of Technology, Chiba University, Tokyo Gakugei University, Nagoya University, etc. 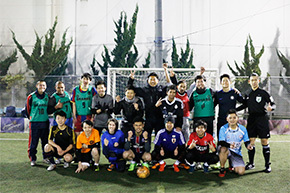 Private universities: Waseda University, Keio University, Meiji University, Rikkyo University, Sophia University, Chuo University, Kanagawa University, etc. 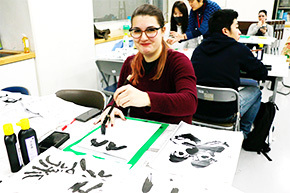 Art universities/colleges: Musashino Art University, Tama Art University, Tokyo Zokei University, Joshibi University of Art and Design, Nihon University College of Art, etc. 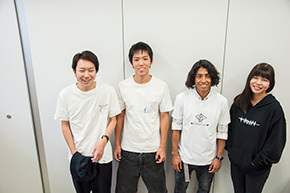 Yokohama Design College, Yokohama Technoauto College, Bunka Fashion College, Nihon Kogakuin College, Kuwasawa Design School, Yokohama System Engineering College, etc. Major distribution companies, major automobile companies, restaurants, import and sales companies, English teachers, IT companies, etc. 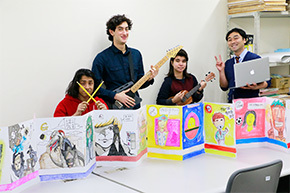 In addition to the regular classes on the Japanese language, we also offer a variety of school events to learn the Japanese culture and history, extra-curricular programs, as well as elective classes that are unique to us as a design college. 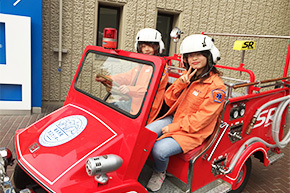 You can learn so many things about Japan, including its nature, corporations, disaster prevention, and history. 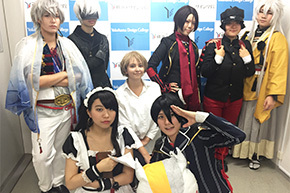 This is a program where all students of Yokohama Design College can pick whichever class they are interested in. 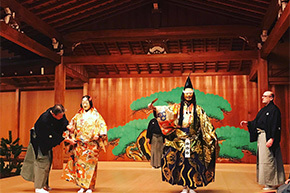 You can choose from a wide range of classes, including design, fashion, manga, tea ceremony, Kimono dressing, hula dancing, and Nippon Kempo (Japanese martial art). 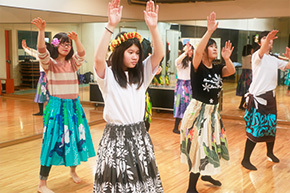 After regular classes, students find friends with similar interests and enjoy club activities. 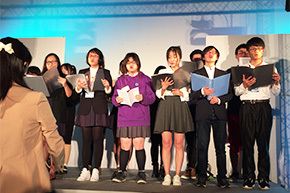 Some examples include Cosplay Club, Futsal Club, and Voice Acting Club. 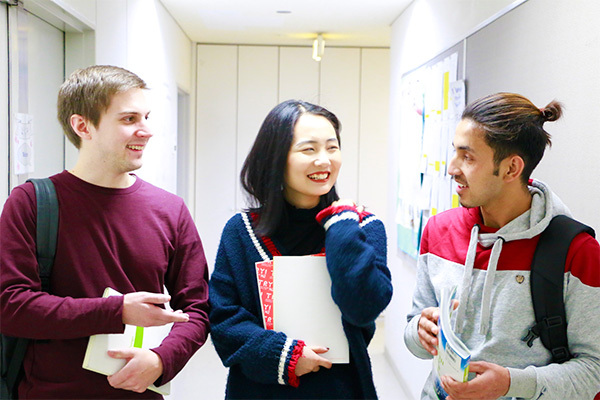 We offer a great environment for interaction: You can study on the same campus as Japanese students who study in our Upper Secondary Course and Specialized Course. 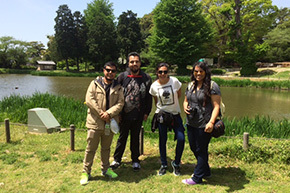 We also organize an event to interact with Japanese college students almost every month. Regarding expenses such as tuitions, textbooks and other educational materials, please request the school brochure and check the information in the application guide.